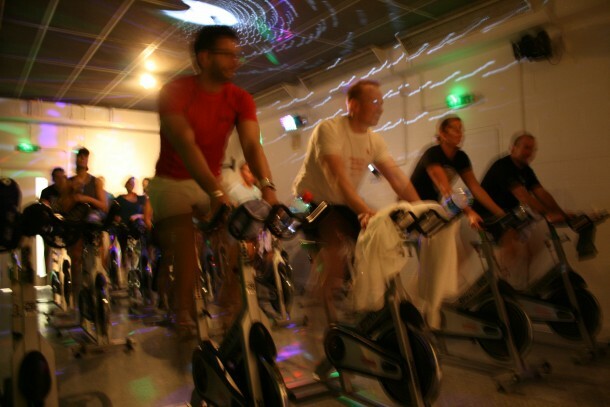 Jubilee Hall gym in Covent Garden has opened a new, dedicated indoor cycling studio. The room incorporates a new sound and light system, as well as 16 Star Trac Spinning bikes, to enable the instructors to deliver their great classes in a more motivational atmosphere. ‘In the competitive gym environment in central London, it is important that we continue to improve our facilities and programmes to ensure that we deliver great value to our loyal customers. I did a Disco Spin class in there myself today and it was really inspirational!